Looking for a deal on Larabars? Amazon has a nice price on Larabars, when you clip the Larabar coupon below. Save on any mango purchase this week through SavingStar! Just purchase any loose mangoes from participating stores (like Walmart, Meijer, Kroger, Target, etc.) and submit your receipt for 20% cash back, up to $2! Here’s a super rare Ball or Kerrs Jars coupon! 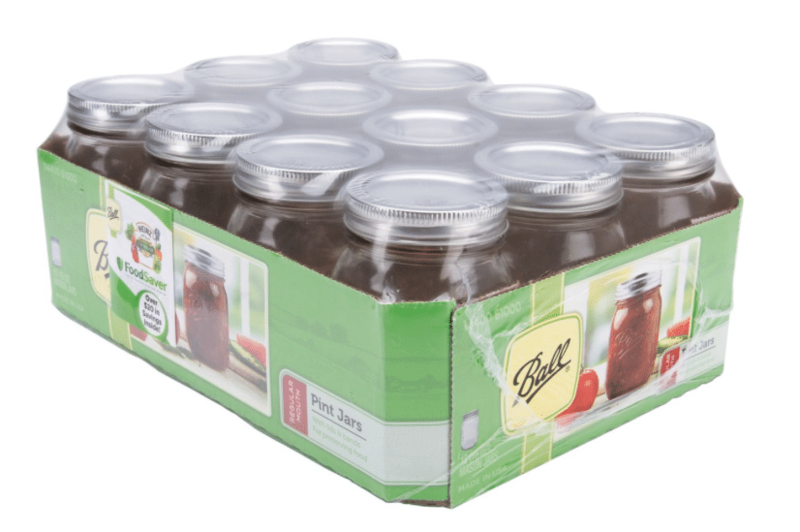 These glass jars are great for canning, food storage, crafts, etc. You can print two copies. 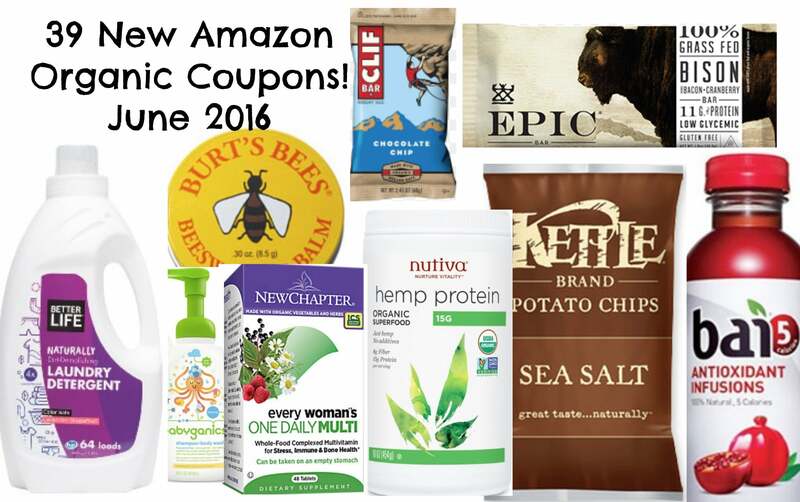 Amazon: Six New 30% off Coupons on Seventh Generation Products- Hurry! Wow, RUN over to Amazon where there are SIX new 30% off Seventh Generation coupons! Even better, you can stack these savings for eligible Subscribe & Save purchases with an additional 5% off (15% off for 5+ orders) and FREE shipping! Target just released a new 30% off Madhava natural sweeteners coupon! 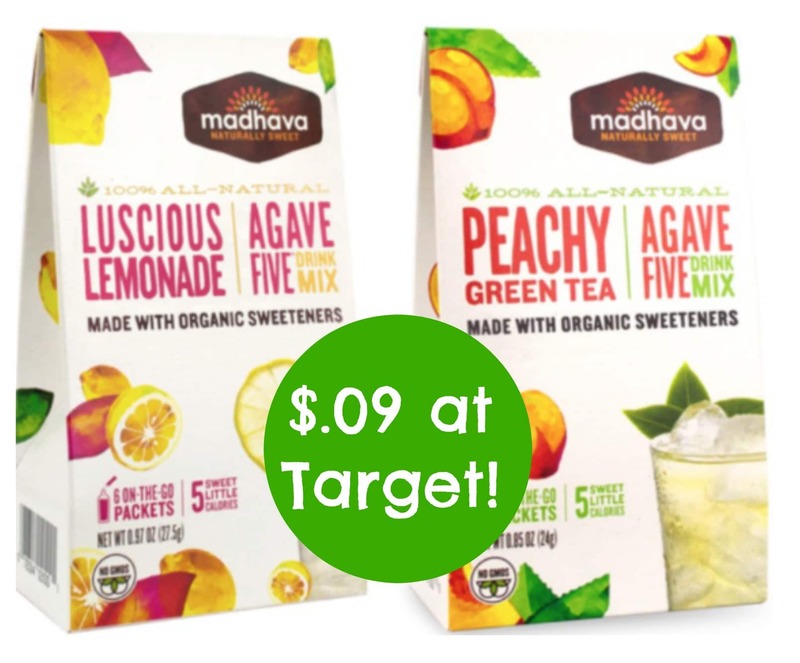 Stack it with the below Madhava coupons and offers, for $.09 6 ct. on the go drink mix pouches! 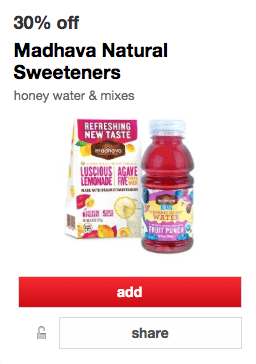 Target just released a whole bunch of new natural and organic Cartwheel coupons. I love these coupons, as you can use each up to 4x in a transaction. And, you can quadruple stack them with Target store coupons, manufacturer coupons and app offers. Here’s a new Kashi printable coupons! You can print two copies. These Kashi coupons usually go quickly, so print it while you can. 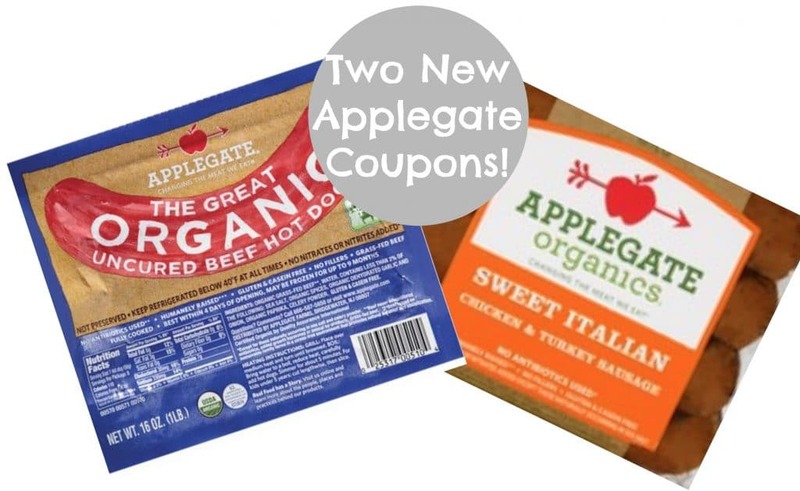 It’s the best month I’ve ever seen for natural and organic coupons on Amazon! Amazon coupons are the best, as they offer high-value coupons on already discounted, popular brands.